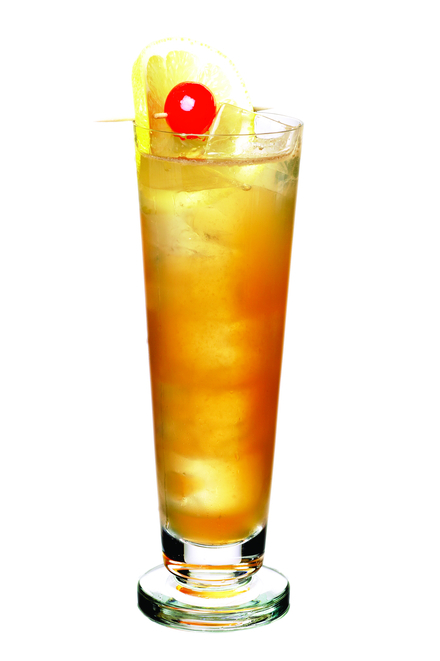 STIR all ingredients with ice and strain into ice-filled glass. 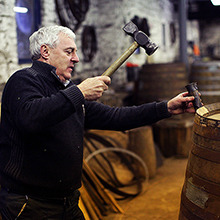 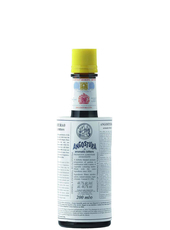 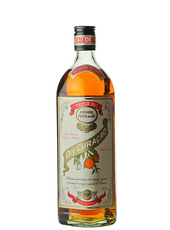 Originally designed to be a barrel aged cocktail so consider making a large batch and maturing in cask, prior to stirring with ice and serving. 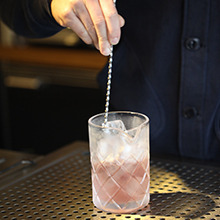 The result of a collaborative effort from bartenders from seven countries brought together at Hong Kong's Manhattan bar. 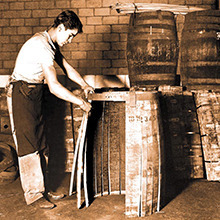 The cocktail they produced is now maturing in a cask held at the bar. 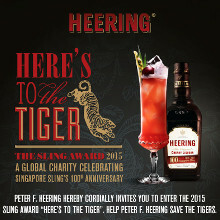 In March 2016, Peter F. Heering®, most famous for its Cherry Heering® Liqueur, joined together with the spectacular Manhattan Bar, located in the Regent Hotel Four Seasons in Singapore, to continue the 100th Anniversary celebrations of the Singapore Sling. 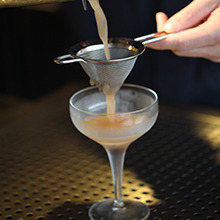 Singapore’s Manhattan Bar derives its inspiration from the first Golden Age of cocktails which reached its apogee in 1920′s and 30′s New York and this is impressively celebrated in the form of an archetypal New York grand hotel bar - the Manhattan Bar. 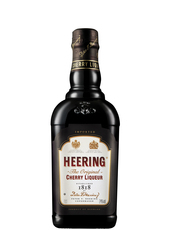 This bar is also now home to the Cherry Heering inspired cocktail – the Family and Friends Barrel Sling. 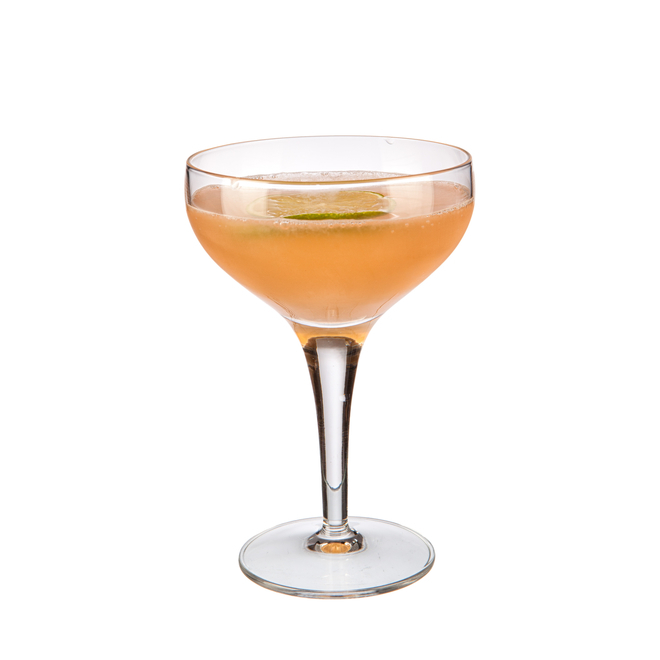 Finalists from the 2015 Peter F. Heering Sling Award® were invited to collaborate on a special sling cocktail recipe and the result of this collaboration was the Family and Friends Barrel Sling, a cocktail now aging in cask number 100 at the Manhattan Bar’s unique On-premise Rickhouse. 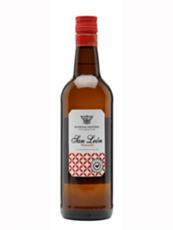 This prominently showcases an array of over 100 specially imported American oak casks with cask number 100 being particularly apt for the maturation of the Family and Friends Barrel Sling due to 2015 being the 100th year celebration of the Singapore Sling cocktail. 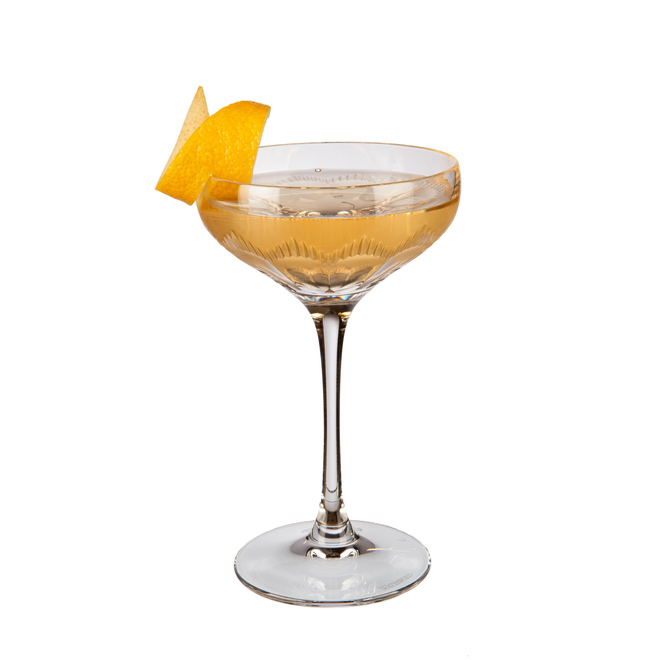 The Manhattan Bar ranked number 35 in The World's 50 Best Bars 2015, an elite list presented annually in London. 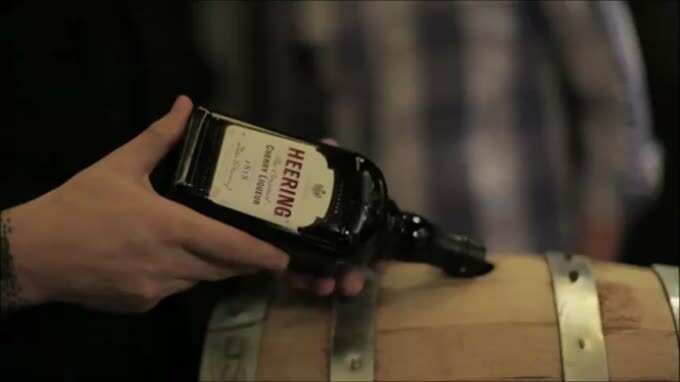 The Barrel Sling is being held in the exclusive cellar of the Manhattan Bar and will be tapped as the Peter F. Heering brand turns 200 years in 2115. 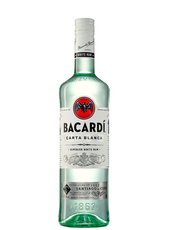 There are approximately 260 calories in one serving of Family and Friends Barrel Sling. 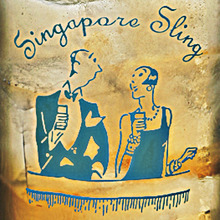 Convention has it that the Singapore Sling was created sometime between 1899 and 1915 by Chinese-born Ngiam Tong Boon at the Long Bar in Raffles Hotel, Singapore.